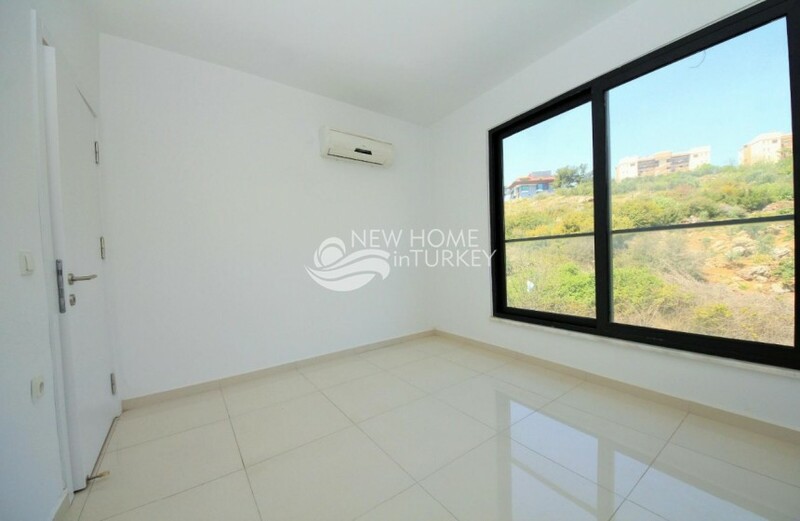 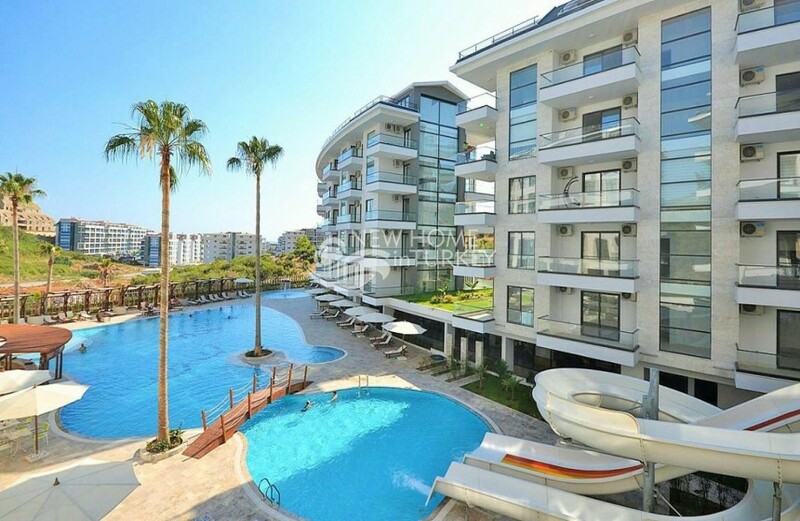 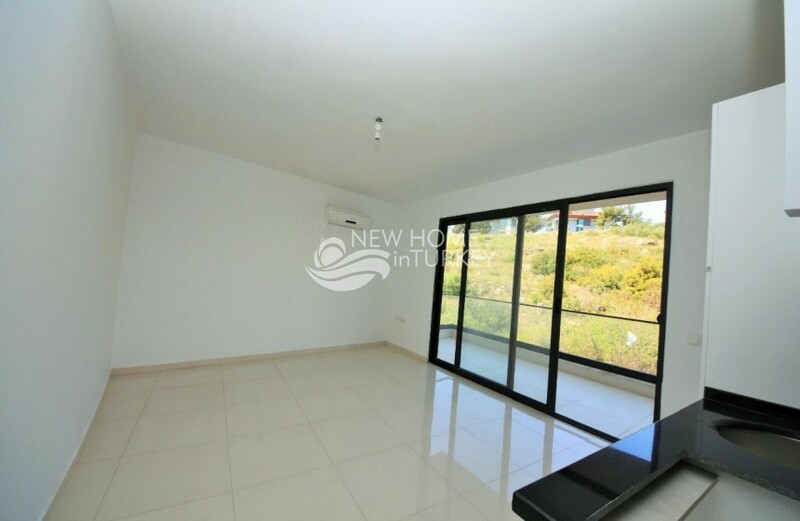 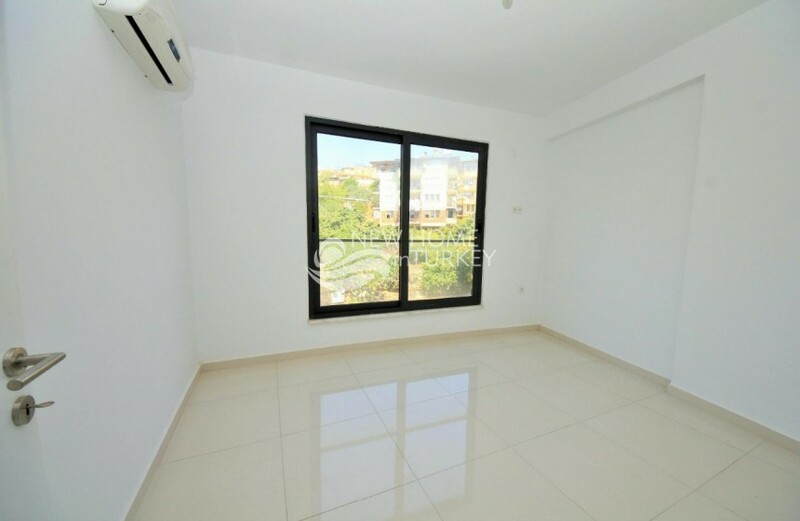 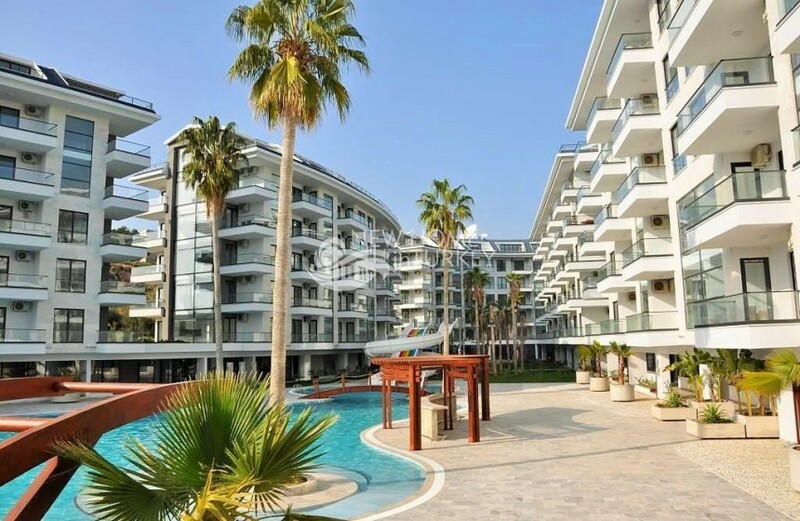 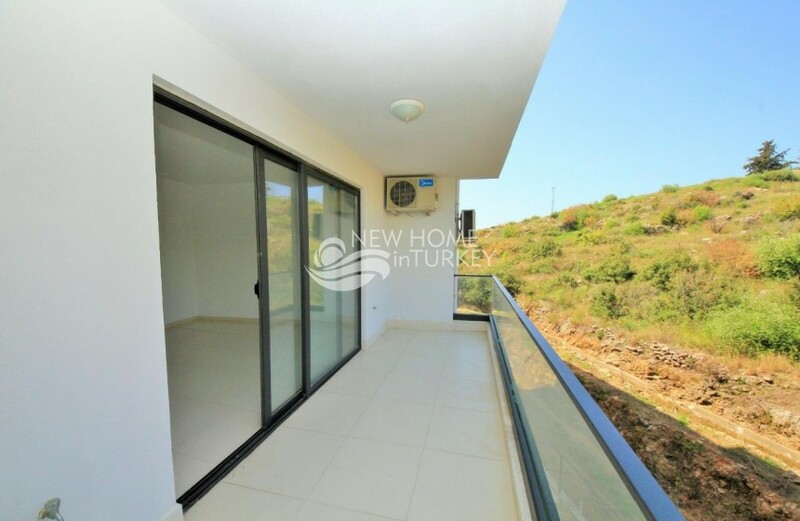 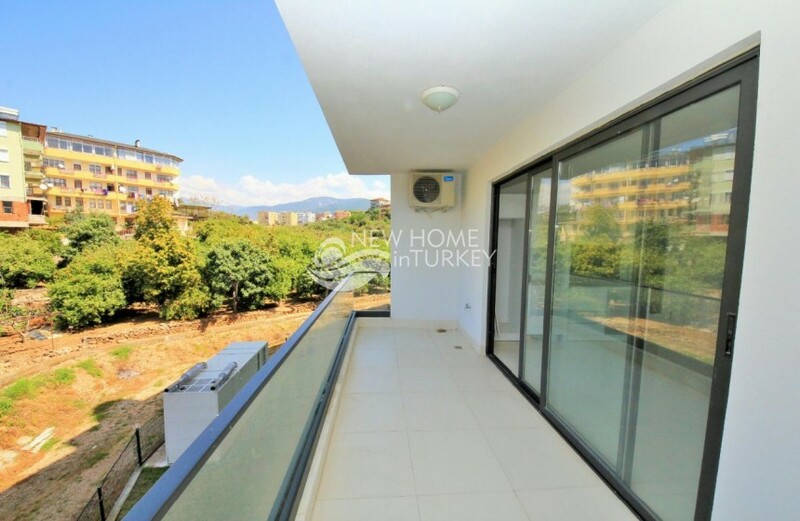 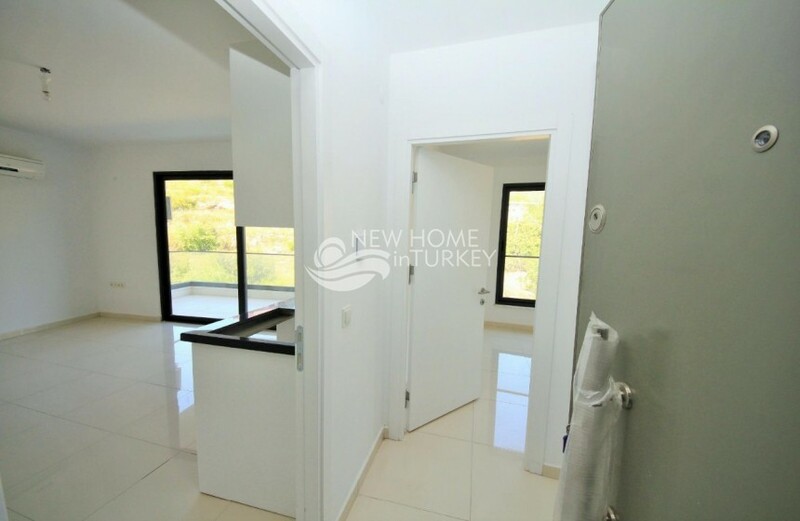 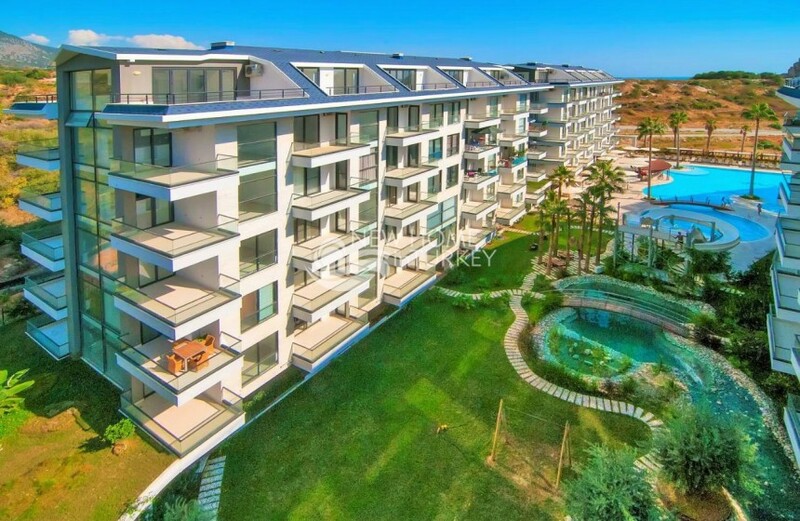 This lovely 1 bedroom apartment is part of a newly completed residential complex located in the fast developing neighborhood of Kestel, on the East side of downtown Alanya. 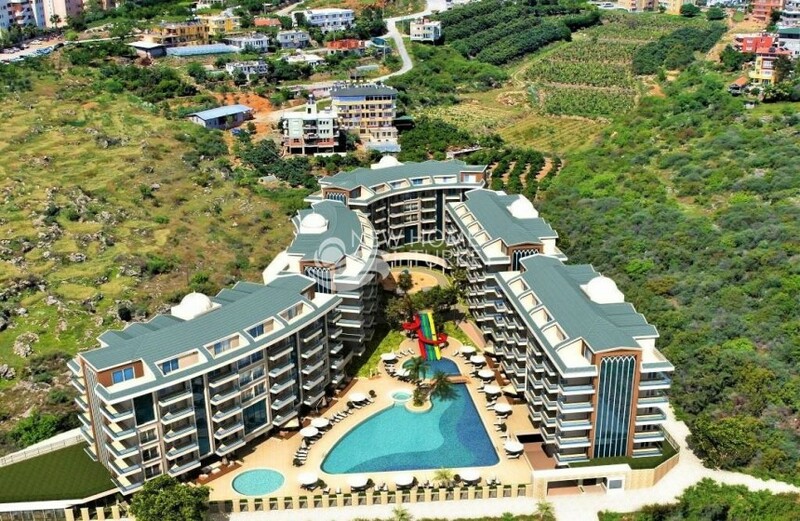 Kestel is mostly known for its well organized, quiet and peaceful residential environment, yet also growing in popularity with the opening of the Alanya University campus. 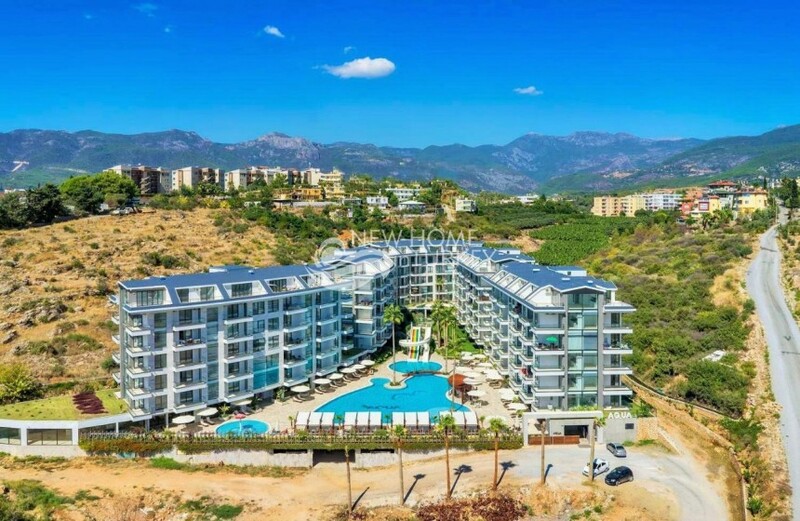 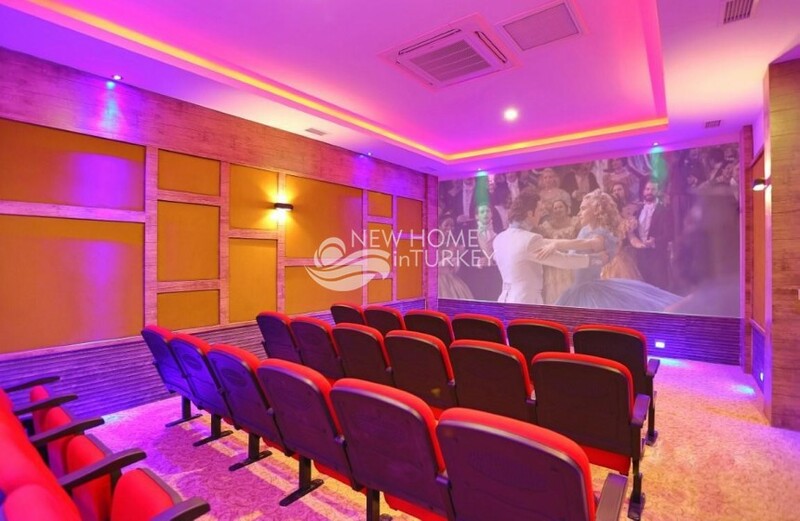 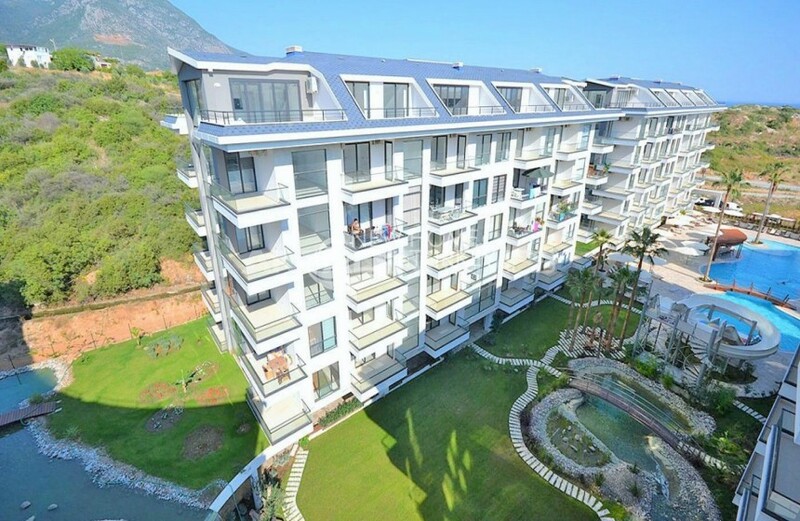 The complex is nicely located on top of a sea view commanding hill, and offers a vast range of on site amenities such as indoor and outdoor communal swimmi..